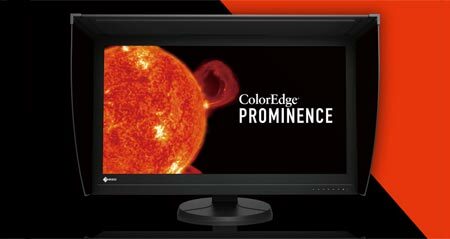 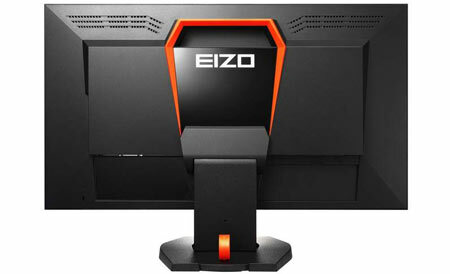 Eizo’s latest monitor is unique. 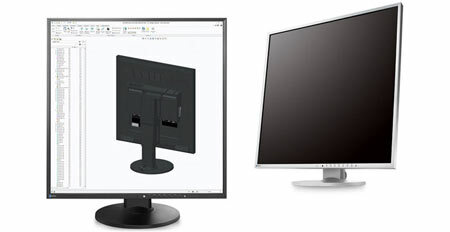 It is not like all the others. 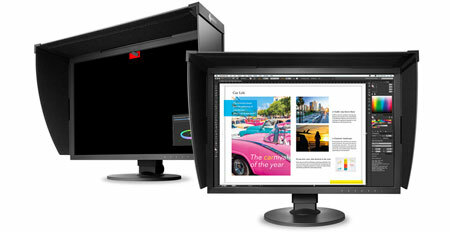 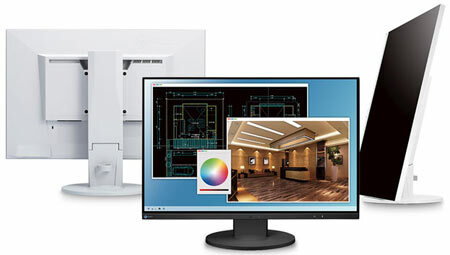 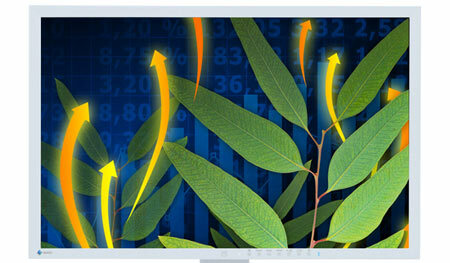 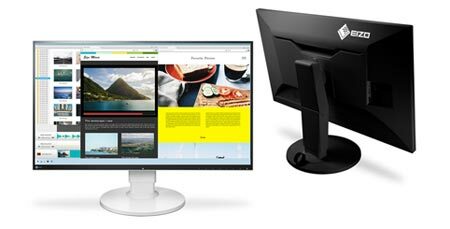 Eizo calls it EV2730Q and with a 1920x1920 resolution it is "wide all around"
FG2421 is the first of its kind. 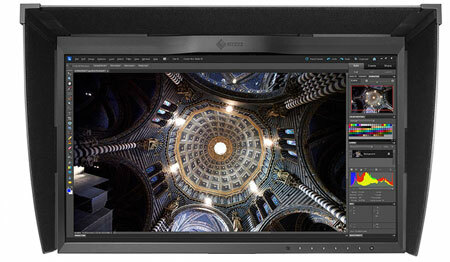 A quality VA panel with 120 Hz input capabilities & 120 Hz black frame insertion. 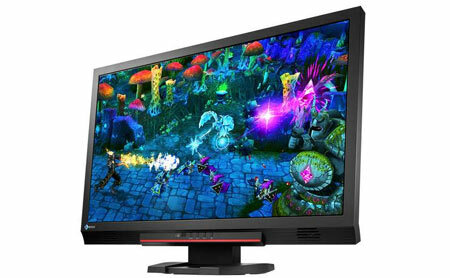 Eizo wants to revolutionize the eSports industry - but have they? 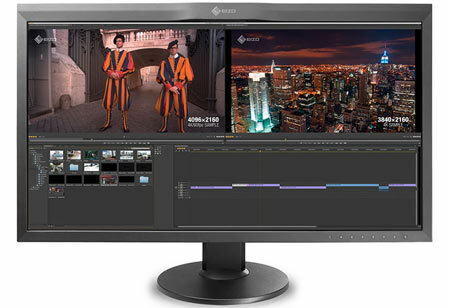 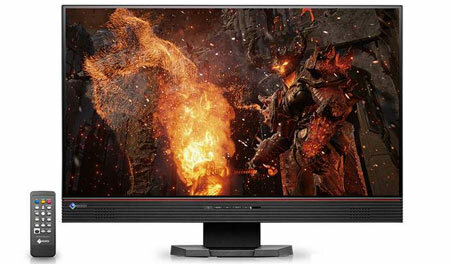 Eizo has released their latest monitor in the Foris line aimed at gaming and multimedia. 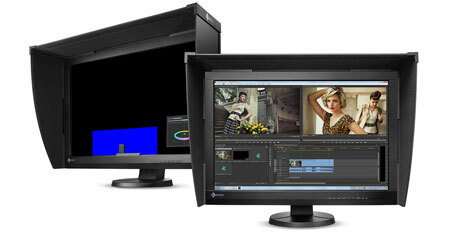 But Eizo not only wants to deliver speed but also raise the bar for picture quality. 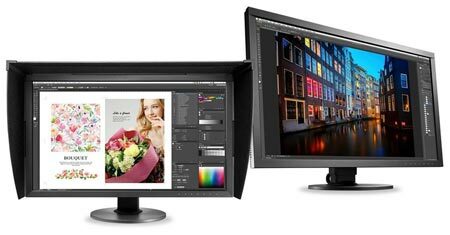 Can they? 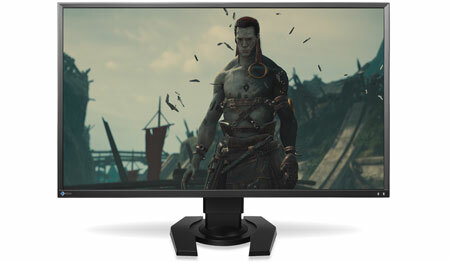 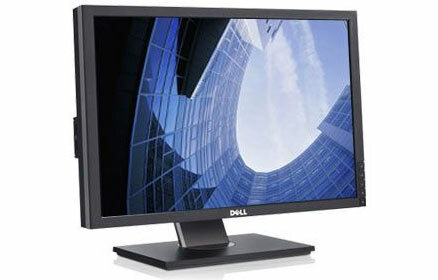 Are IPS panels replacing TN panels in monitors?